Every Friday morning, Paul Greentree, Scott Chambers and John Griffin get to interview interesting local people about current and forthcoming events. Here's just a few of our guests from recent weeks. 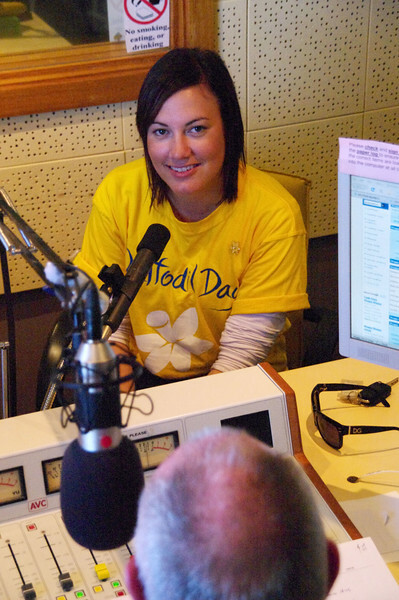 28/8/09 Amy Pokoney from the NSW Cancer Council came in to tell us about DAFFODIL day.